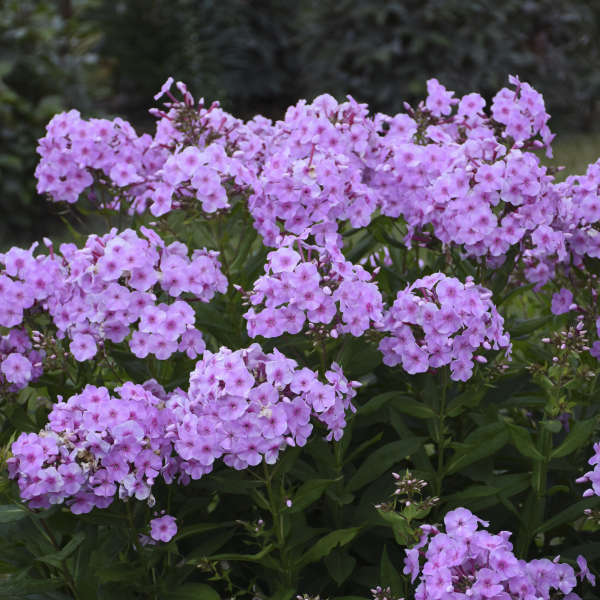 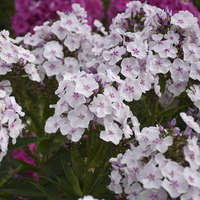 Our flagship Phlox paniculata variety, 'Glamour Girl', has been admired for years because of its beautiful floral display. 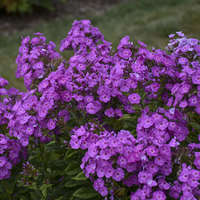 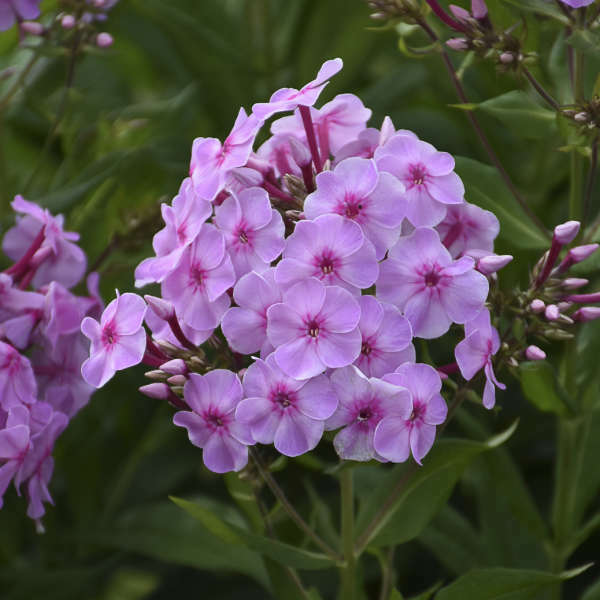 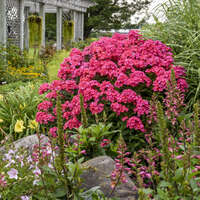 More importantly, 'Glamour Girl' is known for disease resistance, specifically mildew that often plagues Tall Garden Phlox. 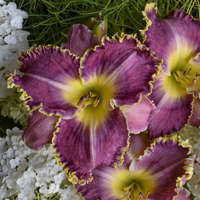 New this year, we are introducing three additional varieties that share the same characteristics, including rebloom. 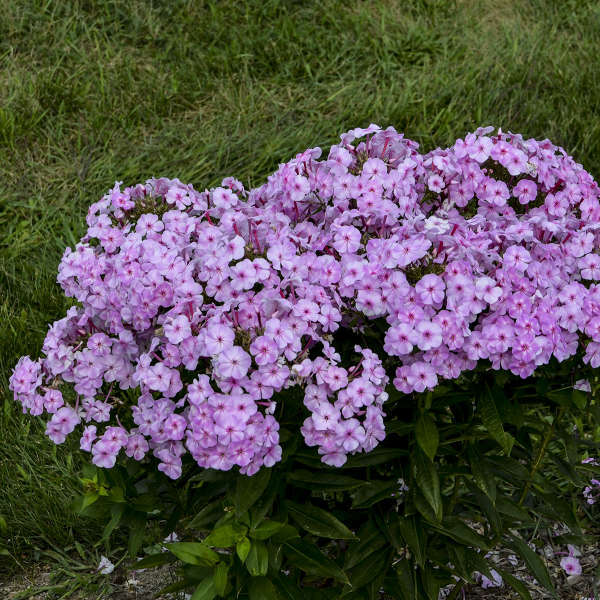 We've put them to the test with our hot, humid Michigan summers and compared to other varieties that turn white with mildew. 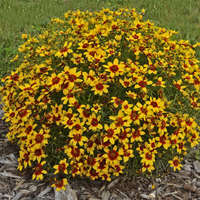 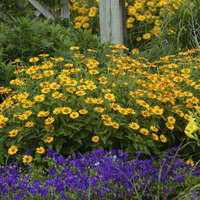 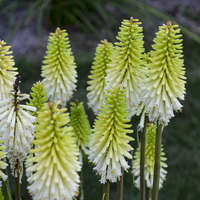 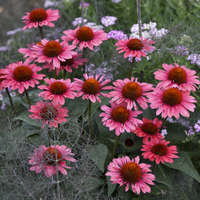 These varieties proudly display their dark green foliage well into fall. 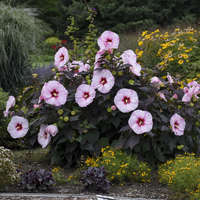 Light pink flowers with a star-shaped dark pink eyes.